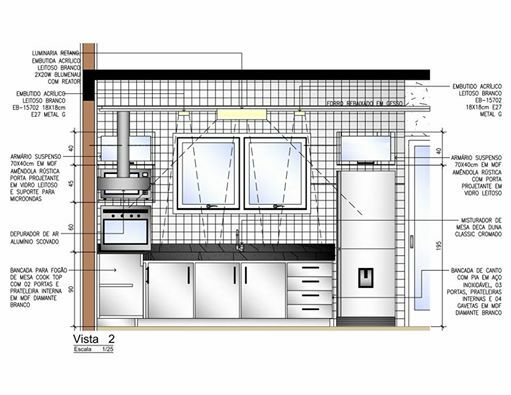 Making the kitchen a functional part of the home needs a lot! 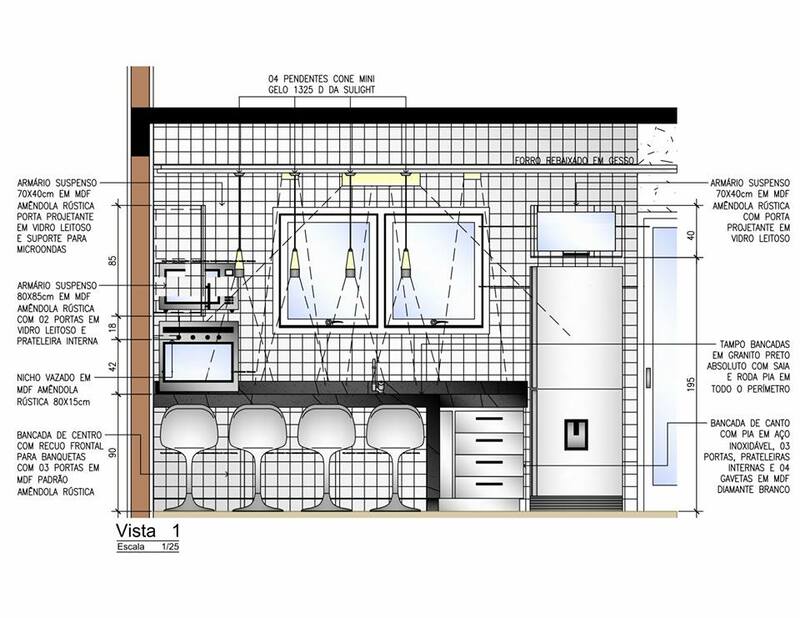 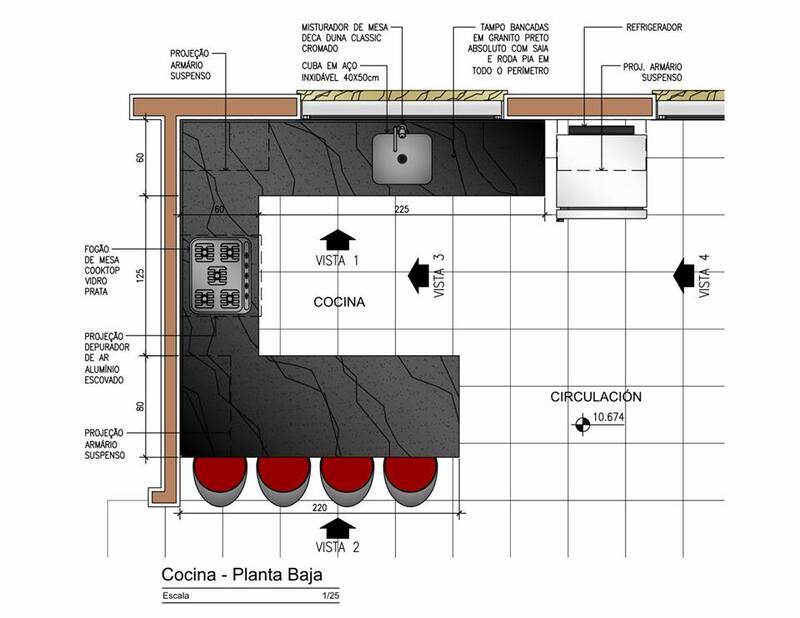 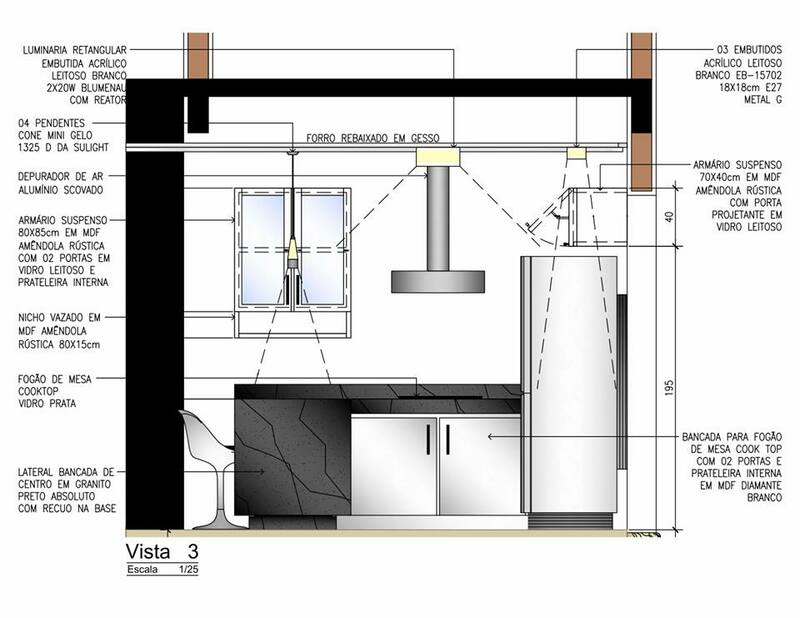 A lot of planning, a precise construction while building and more precise arranging at the end(Kitchen Details To Know Before Construction). 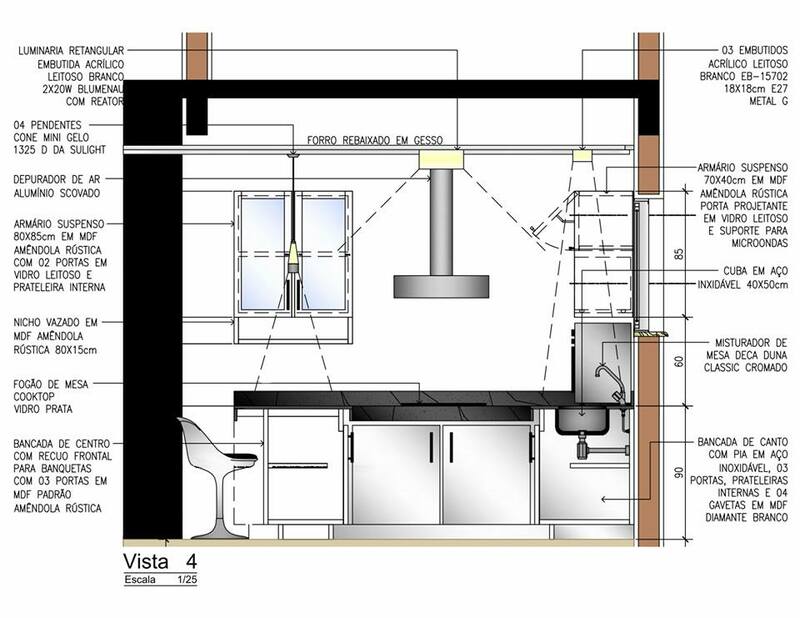 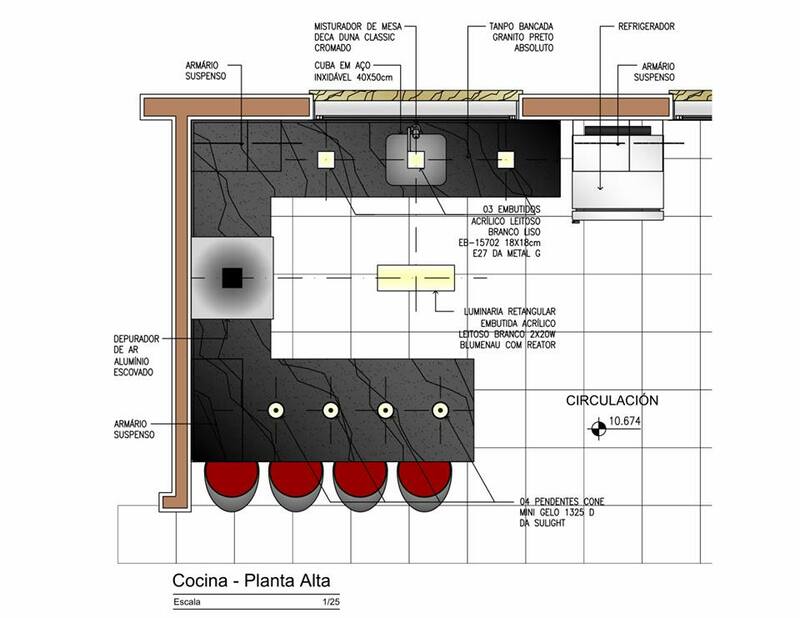 The functional elements need precise dimensions where to be installed so they work properly.